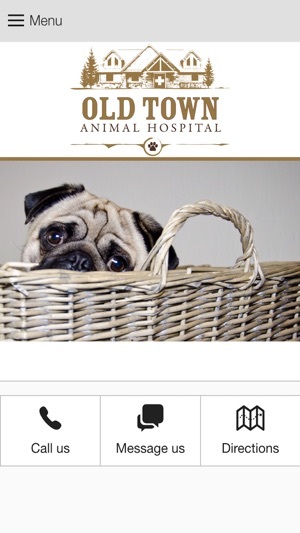 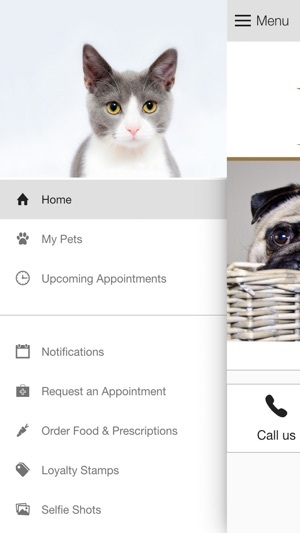 This app is designed to provide extended care for the patients and clients of Old Town Animal Hospital in Katy, Texas. 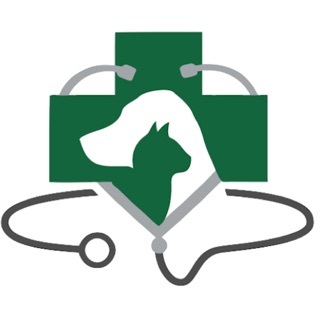 Old Town Animal Hospital offers small animal veterinary medicine of the highest caliber. 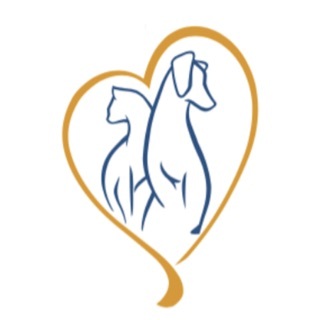 Our years of dedication have earned us a reputation as being among one of the top choices for small animal clinics in the entire Katy, Texas area.